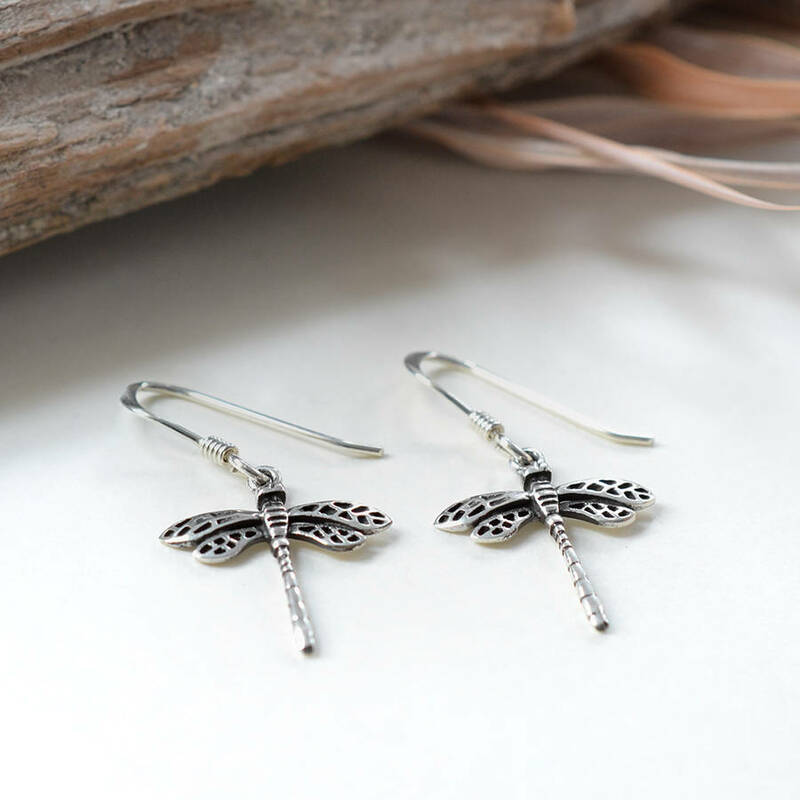 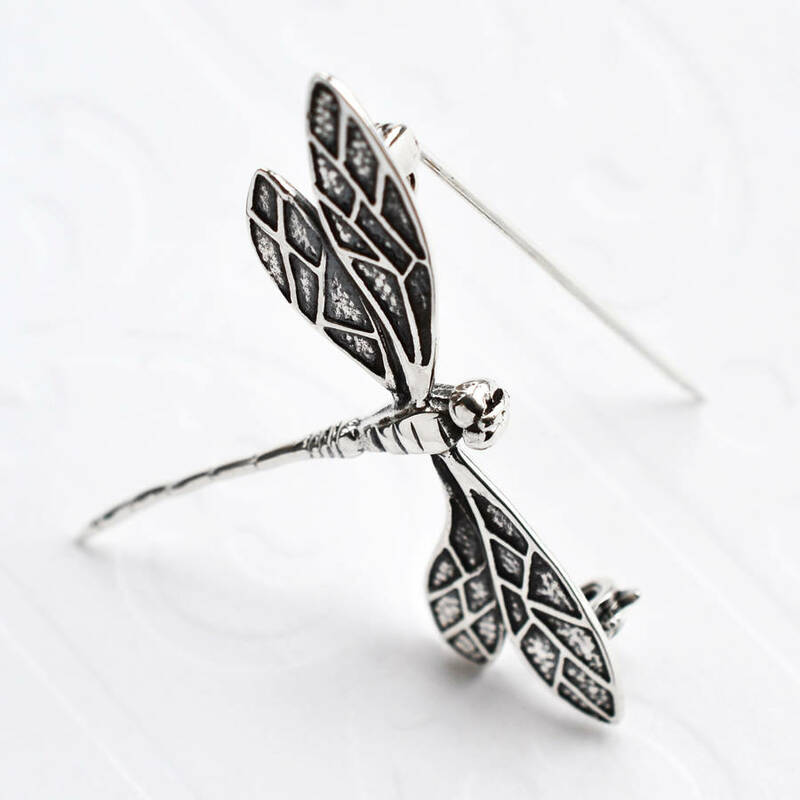 Our beautiful Sterling Silver Little Dragonfly Earrings are perfect for nature lovers everywhere. 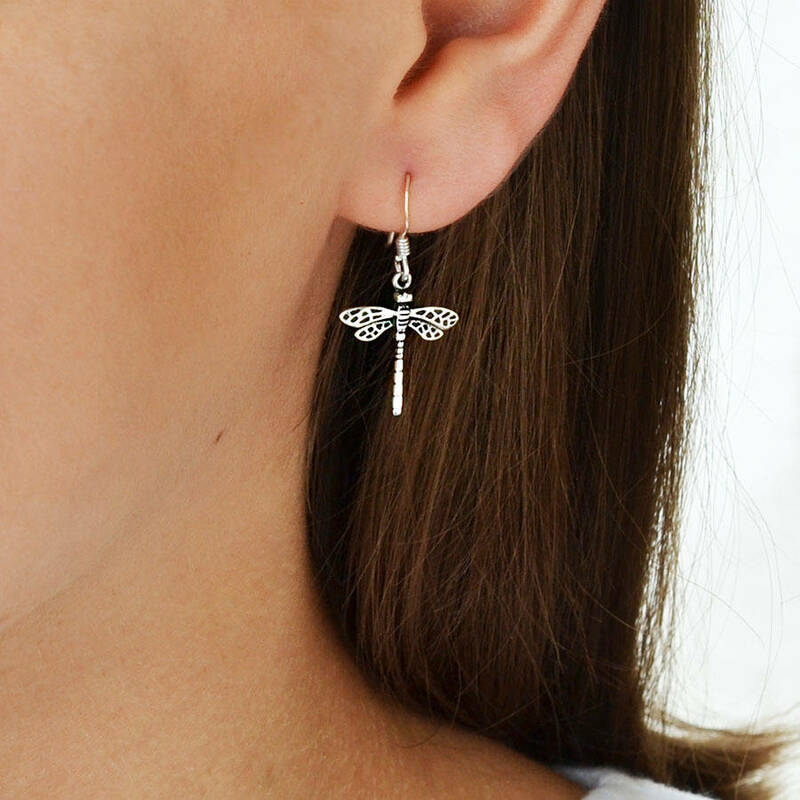 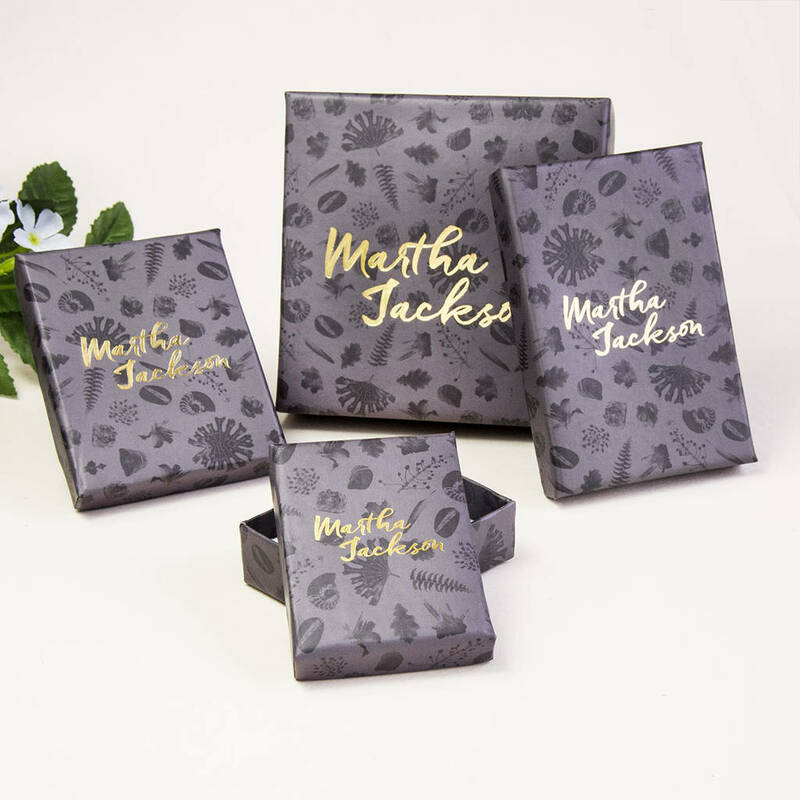 With exquisite detail and a darkened finish, these sterling silver earrings really catch the eye and stand out from the crowd. 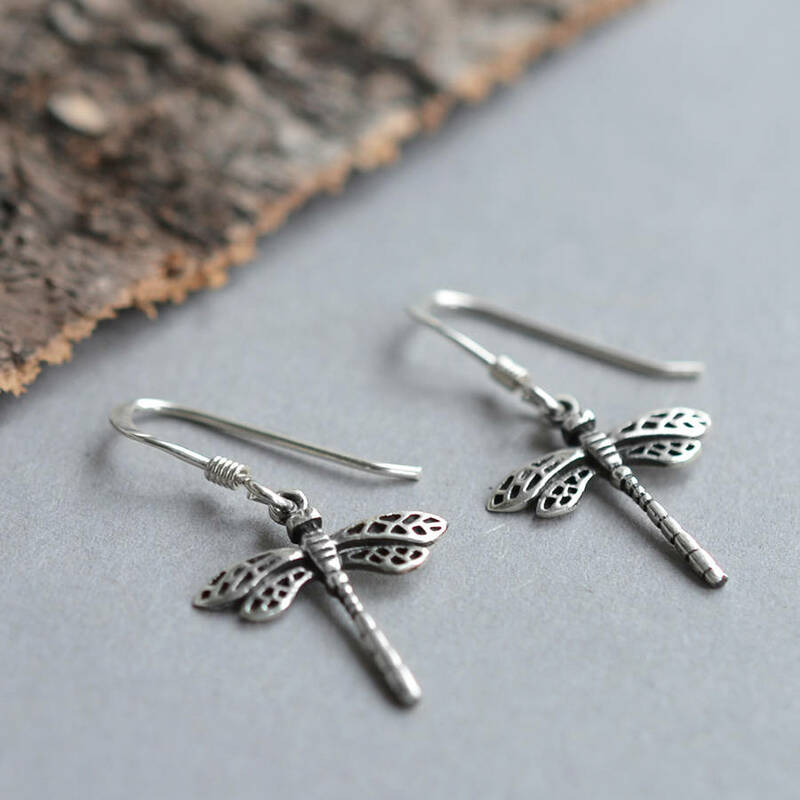 Contrasting a polished finish with a darkened oxidised finish these Silver Earrings also bring together the simple beauty of nature and the elegance of silver. 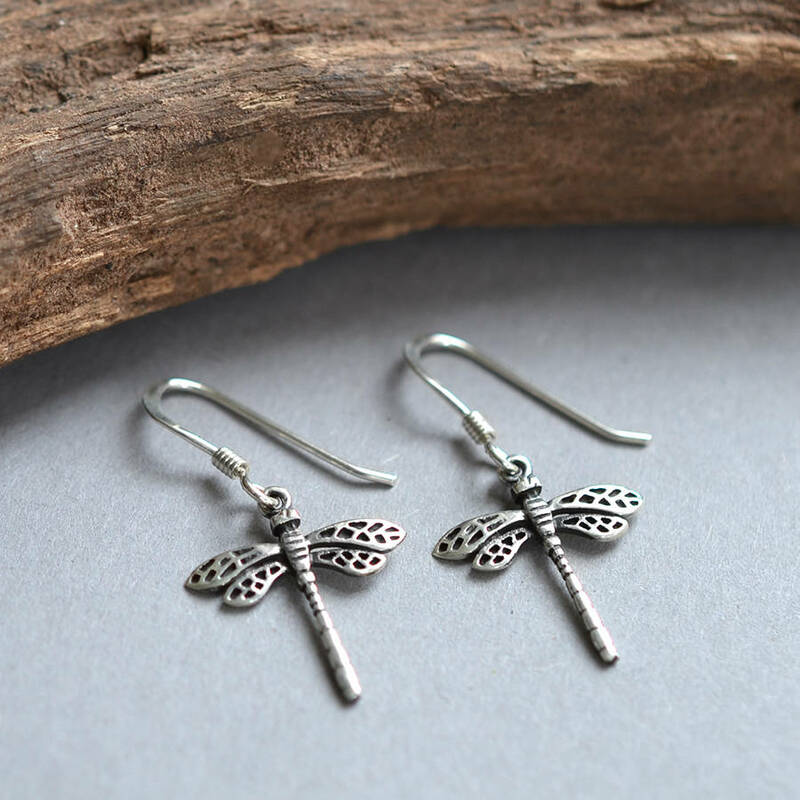 Create a buzz with these beautifully organic silver earrings. 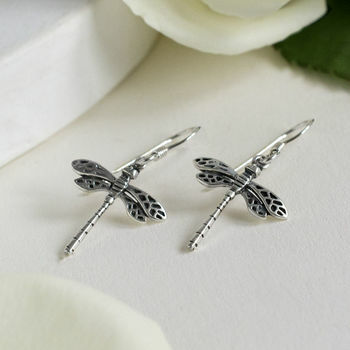 Why not complete the set with the matching silver dragonfly brooch.